A look deep inside the new Silicon Valley from the New York Times best-selling author of The Everything Store. Ten years ago the idea of getting into a stranger's car or walking into a stranger's home would have seemed bizarre and dangerous, but today it's as common as ordering a book online. Uber and Airbnb have ushered in a new era: redefining neighborhoods, challenging the way governments regulate business, and changing the way we travel. In the spirit of iconic Silicon Valley renegades like Steve Jobs and Bill Gates, another generation of entrepreneurs is using technology to upend convention and disrupt entire industries. These are the upstarts, idiosyncratic founders with limitless drive and an abundance of self-confidence. Led by such visionaries as Travis Kalanick of Uber and Brian Chesky of Airbnb, they are rewriting the rules of business and often sidestepping serious ethical and legal obstacles in the process. 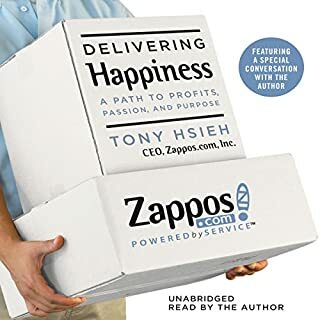 The Upstarts is the definitive story of two new titans of business and a dawning age of tenacity, conflict, and wealth. 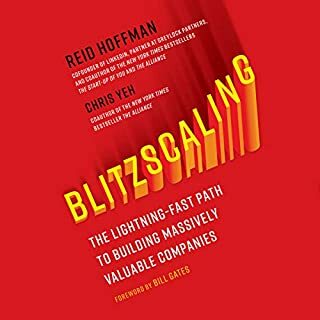 In Brad Stone's riveting account of the most radical companies of the new Silicon Valley, we discover how it all happened and what it took to change the world. This is a good piece of journalism, but the jumping back and forth between Airbnb chapter and Uber chapter doesn't pose a friendly structure to follow. 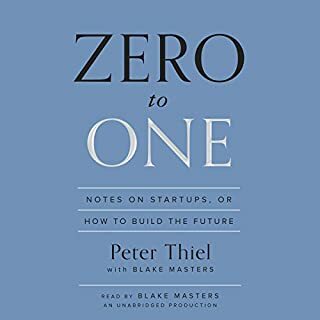 While I appreciate that there are definitely similarities that link the two upstarts, and perhaps the two CEOs to an extent, I feel two books would have done better than one book that's half cooked with two companies. 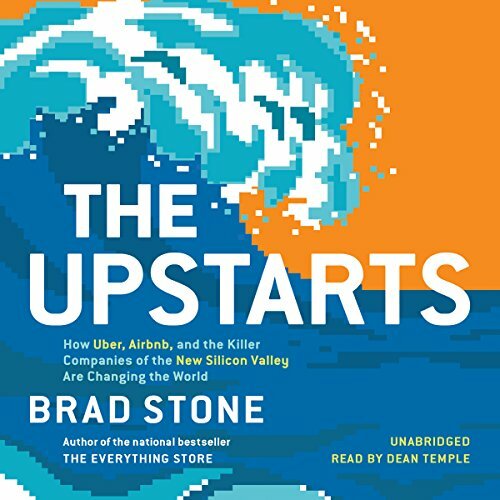 Would you consider the audio edition of The Upstarts to be better than the print version? 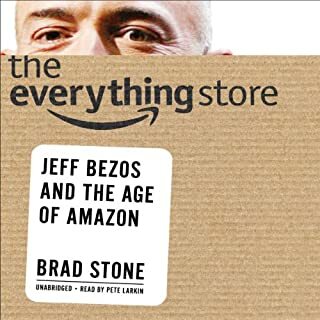 Brad Stone is one of America's top writer- recommend his book on Amazon as well as following his writings on Business Week. 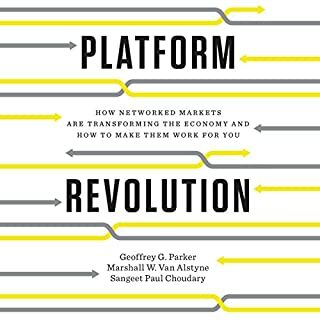 Anyone interested in starting a business or understanding the dynamics of what is driving disruption on today's global economy should read this book. 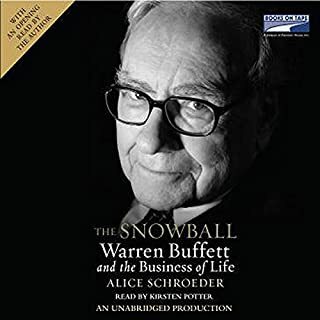 My 39th book on Audible. The story was good and told a compelling tale, but the narrator was only "average", compared to my other listens. 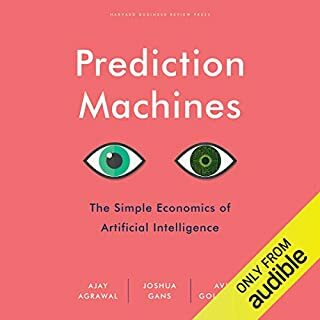 Buy this Audible book for interesting insight but don't expect a knock-out narration. 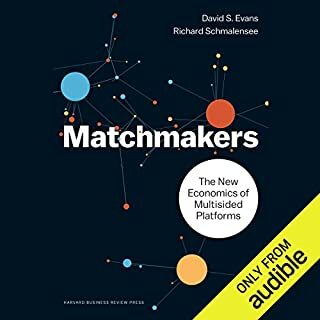 For my tastes this book was way too focused on the legal and regulatory aspects of what happened when Uber and Airbnb hit the scene. I was hoping for more technology but the author assumes that to be handled somewhere else, in some other book. Which is not a bad assumption. 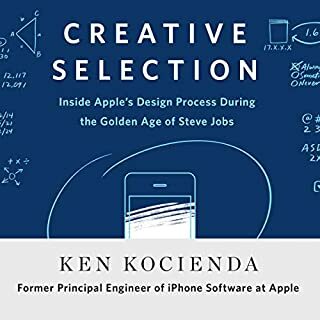 The thing you will like about this book is the snapshot it will give you into what innovation truly looks like from the seat of the CEO. Many times I found myself wondering, could I keep fighting these battles like these guys did? Do I care enough about the cause or do I care enough about imposing my will on the world? These CEOs did. And this book is about what that struggled was like. 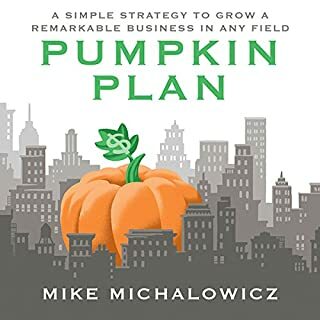 People who are interested in business and a good story will enjoy this tale. 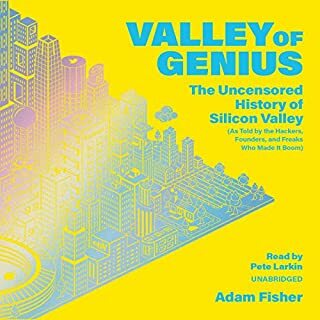 It gets more interesting as it goes along as we find out how tenacious Kalanick and Chesky were. It's also fascinating to see how a small start-up grows up to be a responsible company. I did not care for the voice of the person who read the book. It seemed as though he trailed off and it was often difficult to hear him. Maybe a little more umph and enthusiasm would help. 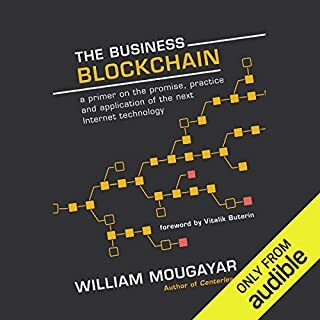 Es el mejor libro para entender las raíces de las grandes start ups, además de sus competidores. I enjoyed this book. 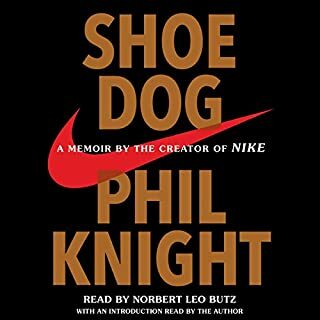 Didn't have the can't put it down feeling, but was well written and interesting. 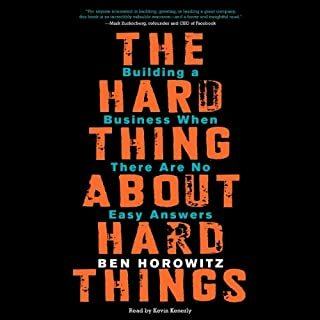 As an entrepreneur, this book was extremely insightful and inspiring on many levels. I have already shared with others and look forward to listening again. Well done Brad Stone and Dean Temple. 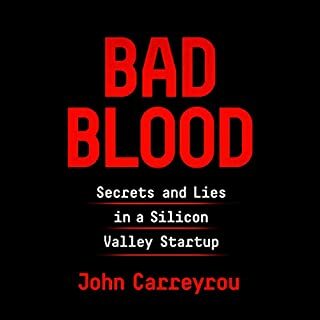 This book is an interesting narration of the incidents leading to forming of business like Uber and Airbnb. If you like reading such books then its for you. Easy to follow and not filled with many technical details. 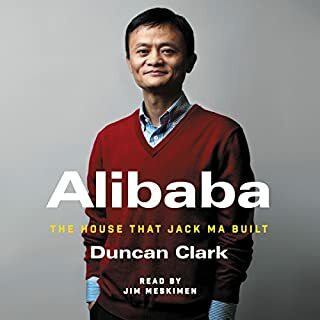 Describes the challenges these companies faced, many of which you had not access to unless you were an insider at that time. Forgot to count how many tines the name “Barak Obama” was said. 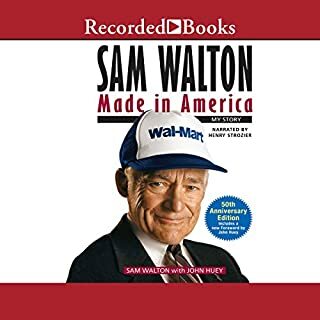 In the beginning, I checked the info again as I thought I had accidentally purchased a political book. Didn’t realize that Obama had so much to do with business,—or maybe the writer is overly influenced? All I know is I was expecting business only. 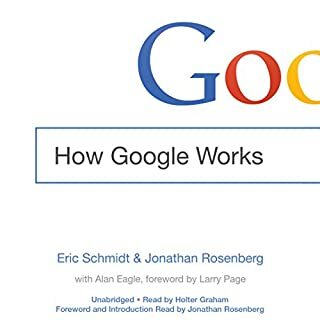 Wouldn’t recommend this book unless you have time to waste to get to the few “nuggets” of info.